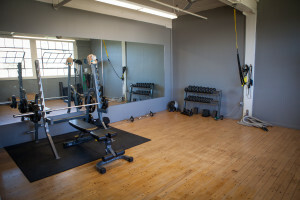 IronPlate Studios is an elite and private fitness training and nutrition studio. They specialize in strength and fitness, personal training, weight loss, physique development, sports nutrition, medical nutrition therapy and meal planning all in a private and motivating setting. They offer packages for personal training (1:1 and small group), wedding preparation, pre-and post-natal as well as nutrition programs catering to your needs.